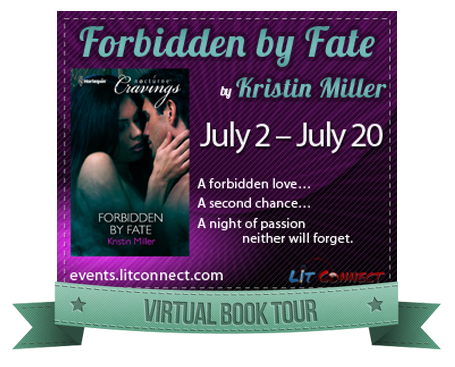 Forbidden by Fate goes on tour! After a few relaxing days in Lake Tahoe with Husband (and very limited internet), I’m ready to get right down to business. FORBIDDEN BY FATE is going on tour with Lit Connect! 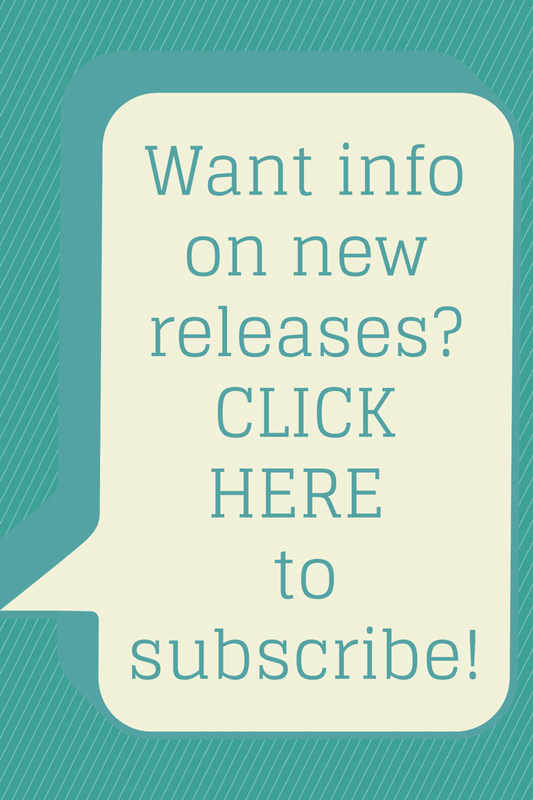 If you’re a reviewer or blog host interested in having me or the book as a feature on your site, take a look at the calendar, see where I fit in to your schedule and sign up! Not only am I giving away an e-copy of Forbidden by Fate or Claimed by Desire to two randomly drawn commenters over the course of the tour, I’m also giving away BOTH Isle of Feralon novellas to the blog host with the most comments. Cool, right? There are pdf’s available for review, tons of giveaways and many slots left to fill! Thanks so much for helping make Forbidden by Fate’s release a huge success! ← Forbidden by Fate COVER!